Are Salon Colours Better Than Home Bought? Often get asked why home colours do not cover people hair. It’s quite a complicated issue. 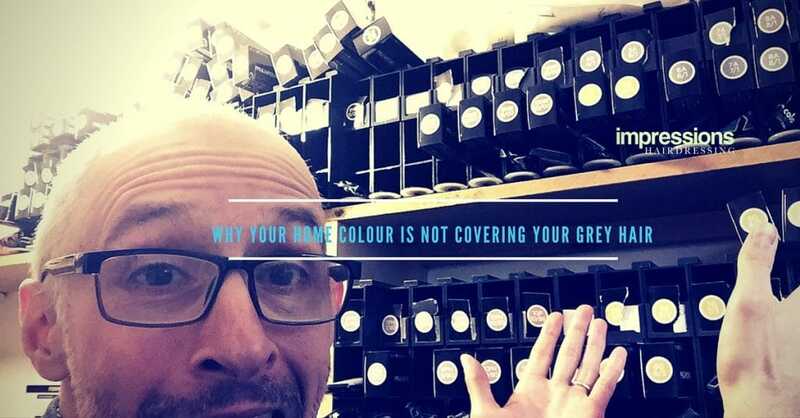 However, I have made a quick video to explain why your home colour might not be covering your grey hair anymore.